According to the latest report from State Street Global Advisors, fixed-income exchange-traded funds (ETFs) took in $16.2 billion during a tumultuous December that saw the Dow Jones Industrial Average fall 8.7 percent and the S&P 500 lose 9 percent, making it the worst December since 1931. The move into bonds certainly signaled a risk-off sentiment, but there are certain pockets of the bond market that are getting more attention than others. One specific corner of the debt space investors should consider is the municipal bond market, especially if the volatility that roiled U.S. equities continues through much of 2019. “December was an unusually bad month for investors in riskier fixed-income paper, the sort that requires a graduate education and much bespoke data to understand,” wrote John Dizard of the Financial Times. “Cultured European high-yield bonds cowered before the gilets jaunes. US oil and gas explorers cut budgets and borrowing. Faang stocks (Facebook, Apple, Amazon, Netflix and Google) were withdrawn from China to Cupertino. “Yet the Bloomberg Barclays Municipal Bond Index Total Return kept rising, for a year-to-date total return of about 80 basis points and a one-year return of 1.75 per cent. Not a lot but still positive,” Dizard noted. U.S. municipal bonds represent a $3.8 trillion slice of an even bigger bond market pie. One way for investors to get exposure to municipal bonds and thus, get slice of the muni bond pie, is via ETFs that focus on these debt issues. 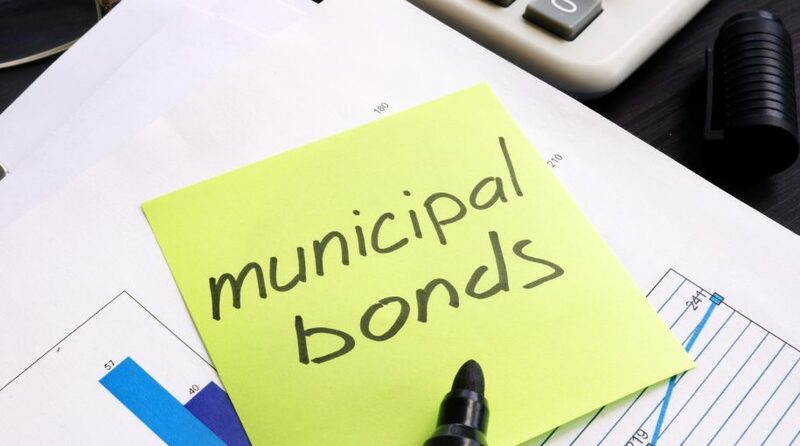 In short, municipal bond ETFs focus on the debt of municipalities, such as cities or towns.